Welcome to the Affordable pool and spa forum. 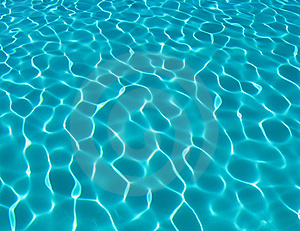 An online community of pool and spa professionals, owners and industry experts. Let us know about you.Must be a member to have full access to our community, It just takes a minute to have the all the knowledge you need about your spa. This is where you can show off your spa PLEASE KEEP IT CLEAN. Must use IMG link or the BBCode from a photo hosting site like www.photobucket.com , www.serving.com,etc. Questions related to purchasing a new or used spa or hot tub. If you have a tub you want to get rid of, post your city, state, (In the Subject Line!) and what it is you need to get rid of. There are a lot of folks out there looking for unwanted Tubs! After your spa has found a new home, please delete your message! (Used Spas Only! Dealers Welcome - No Spamming). Hints and service help ideas, thoughts - things you've found to work that would help others. Do not post your service questions here unless it is directly related to a help tip that has already been posted. Everything else that you can add to your spa or hot tub. Anything having to do with taking care of your water! 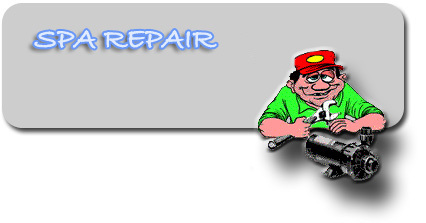 Spa and Hot Tub Repair, Hints and service help ideas, thoughts - things you've found to work that would help others. Do not post your service questions here unless it is directly related to a help tip that has already been posted. Any suggestions that would help others on any topic not mentioned above. If you post something that obviously merits its own topic category, we'll make one. Questions related to buying or installing a new spa pack, new systems, etc. If your spa keeps tripping the breaker, blowing fuses, or it's equipped with a GFCI and it keeps tripping, you'll find the best help here. If your spa or hot tub has been working fine, you just drained and refilled it only to find out that the jets or heater won't work, or you're getting some strange reading on your display. If your spa control has any type of circuit board in the control box, then this is your section for getting answers to your questions. If your spa uses an air button style of actuator, then this is your forum. Probably the biggest problem faced by spa owners when it stops heating. This forum is reserved for those with circulation pump problems. This kind of pump is generally used to circulate water for heating and filtration purposes only. These are generally the larger pumps that force water out of jets. If you've got a smaller circulation or air pump problem, see the Circulation Pumps Forum.